Shelf Media Group is the publisher of Shelf Unbound book review magazine as well as a boutique small press bringing forth the best in literary fiction and thought-leading non-fiction. 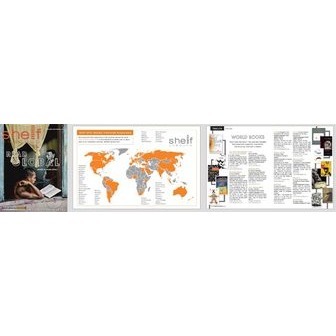 Each issue of Shelf Unbound is distributed to an audience of more than 100,000 avid readers. 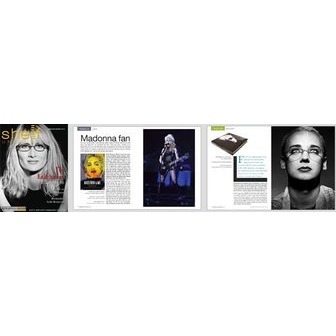 Shelf Unbound distills the best of independent publishing into a digital magazine for the iPad generation. Curated by editors with their fingers on the pulse of small press, independent, and self-published books, Shelf Unbound features "must read" new fiction and nonfiction releases. Each issue includes fascinating interviews with authors ranging from Pulitzer Prize winners to emerging voices. 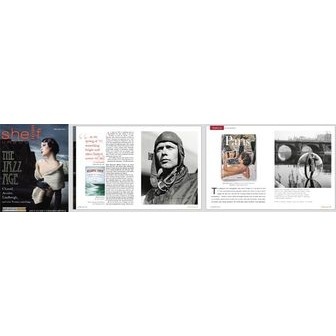 Shelf Unbound is a visually dynamic magazine, described by Publisher's Weekly as "richly designed" and presenting spectacular photography and graphics. 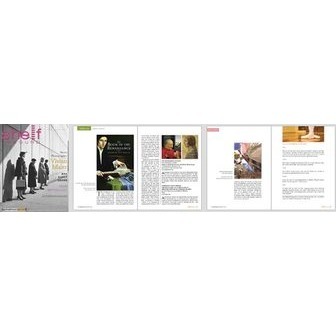 Variously referred to as a digital magazine, an online magazine, and an e-zine, the point is: Shelf is digital, which means all books featured are hotlinked to an information and purchasing source, and each issue includes multi-media bonuses such as video book trailers and audio book excerpts. Shelf Unbound founder and publisher Margaret Brown jumped into the digital publishing world after a 25-year career as an editor at leading national magazines. 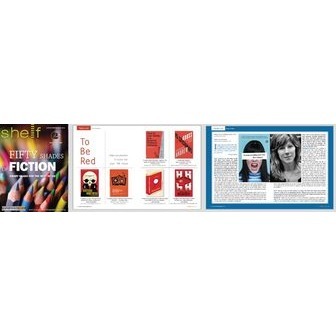 "Shelf Unbound is the happy convergence of my long-standing interest in small press and indie books, my interest in techie gadgets such as the iPad, Kindle, and Nook, and my love of and experience with the magazine format," Margaret says. "I had the idea of launching a magazine to help promote the fantastic array of books coming out of small presses and from self-published authors, and am thrilled that as we move into our second year we are distributed to more than 100,000 readers in the United States as well as 17 other countries. I believe the digital revolution is creating unprecedented opportunities for readers and writers from around the world to connect. It's a thrilling time to be involved in this industry." Each issue of Shelf Unbound is distributed to more than 100,000 avid readers in the United States as well as 17 other countries around the globe. 85% have recommended Shelf Unbound to a friend or say they are likely to do so. Source: November 2011, Survey Monkey.